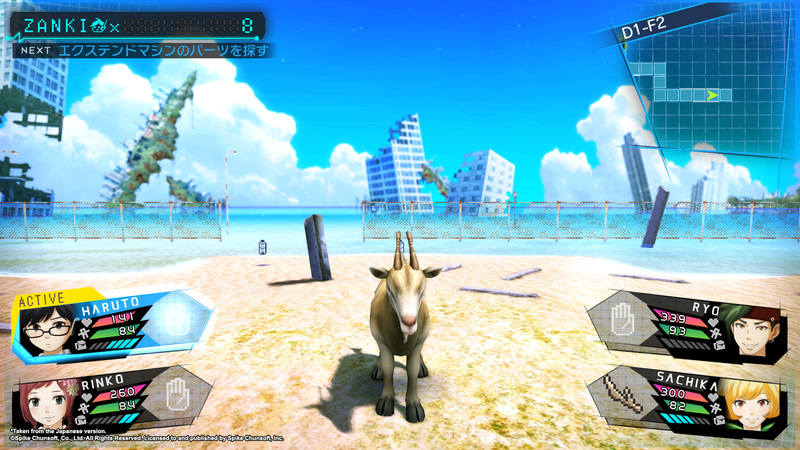 A survival RPG from the team behind Danganronpa set on an island of ruins in a post-apocalyptic world. 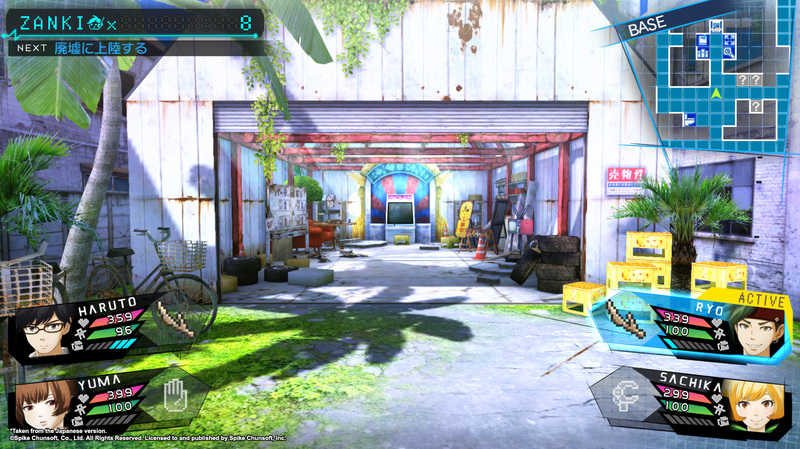 With only a thirteen-day lifespan, the eight survivors will need to uncover the mysteries of Garage Island quickly. 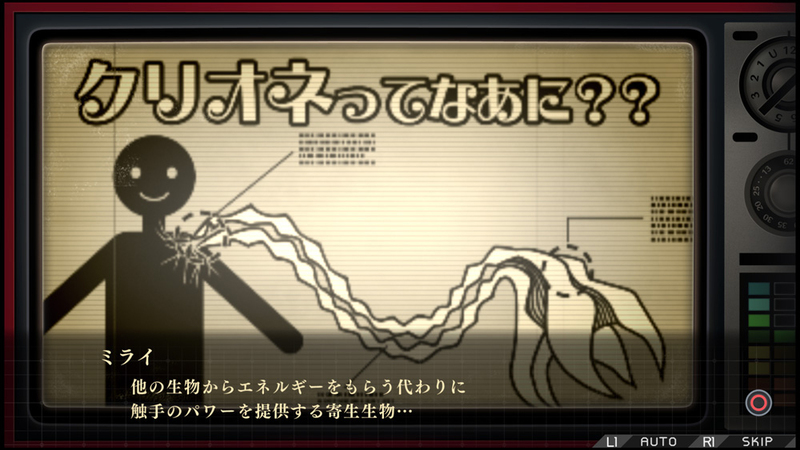 Luckily they can be cloned, which helps, since in Zanki Zero, death is everywhere. 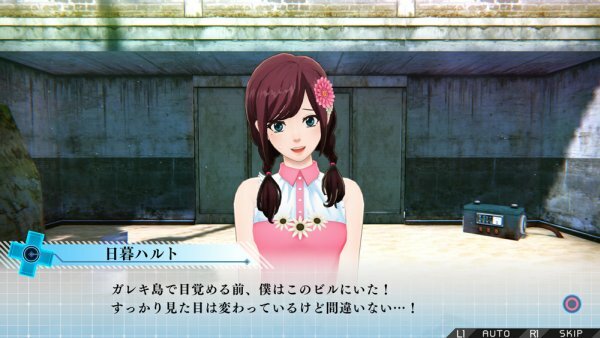 A new trailer featuring the gameplay of Spike Chunsoft’s Zanki Zero: Last Beginning has been released. 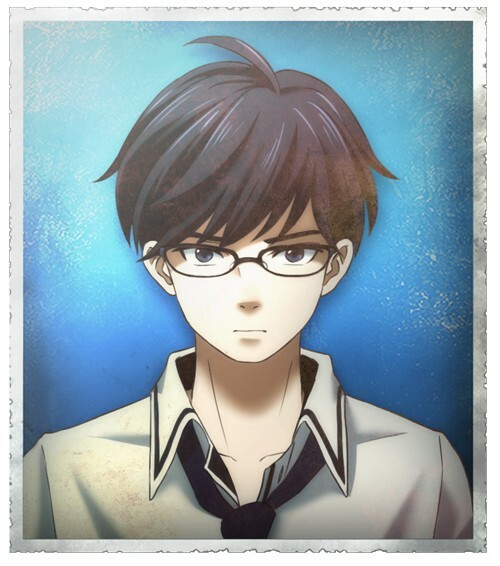 The game stars the last eight human survivors struggling for their survival on Gareki Island. 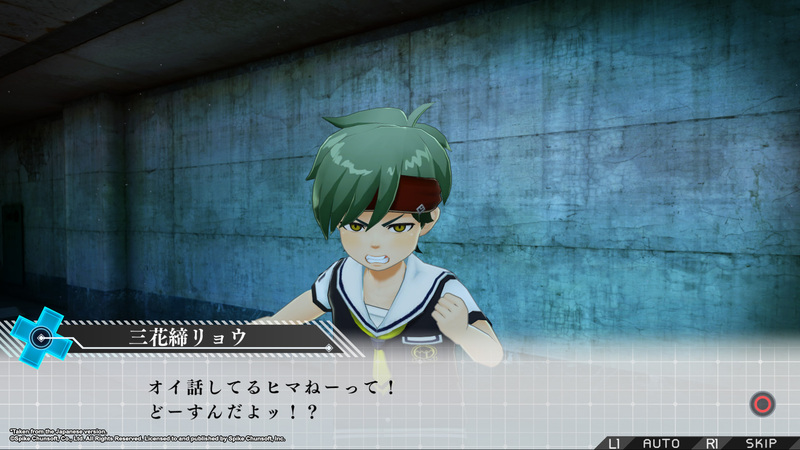 Spike Chunsoft’s dungeon-crawling RPG Zanki Zero has been delayed a bit. 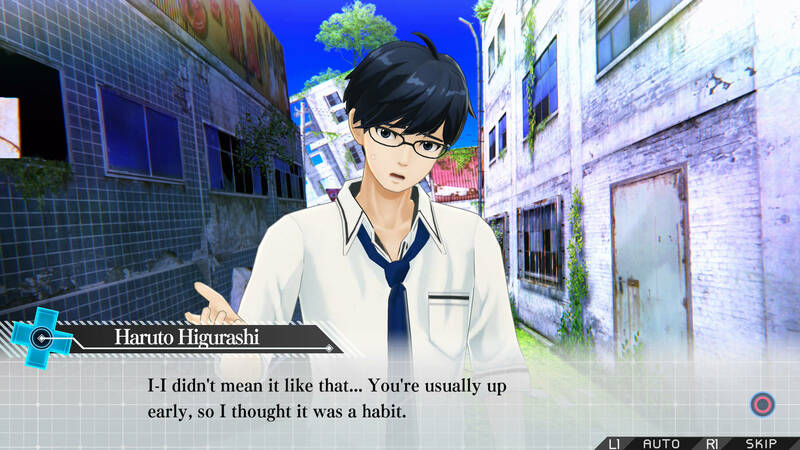 The game is now set to hit North America and Europe in early April. 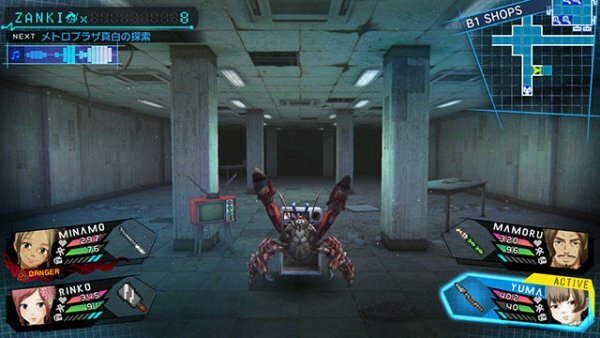 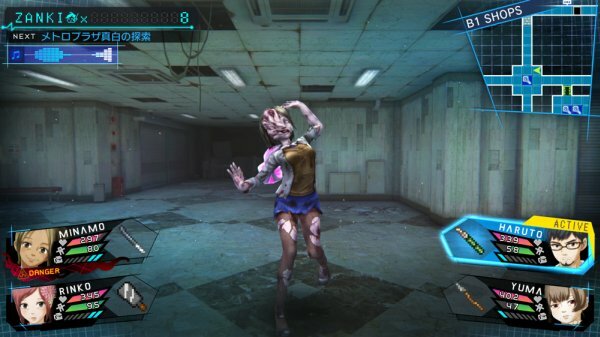 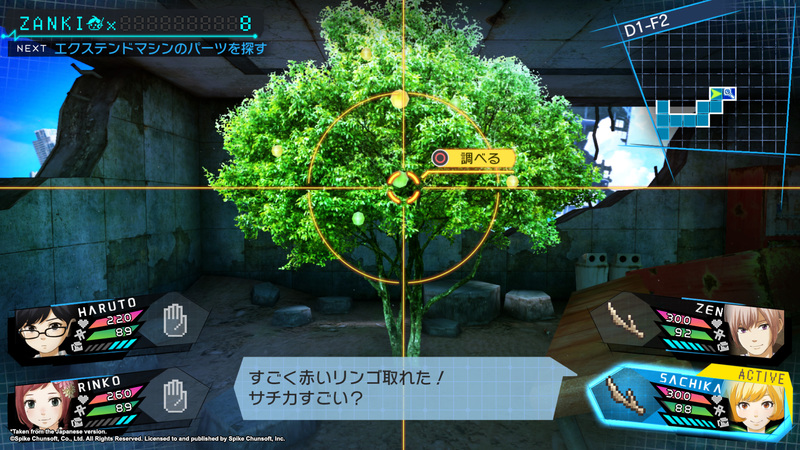 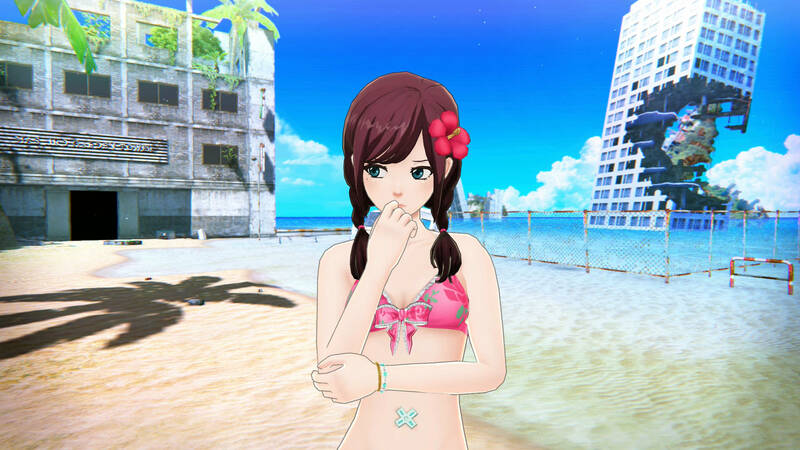 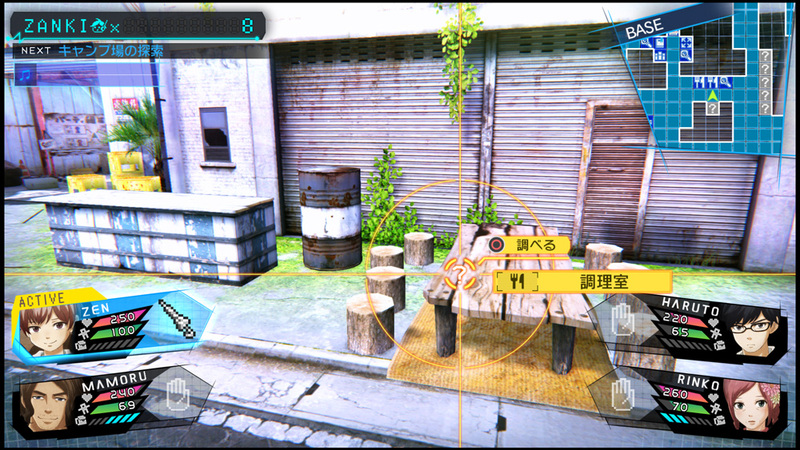 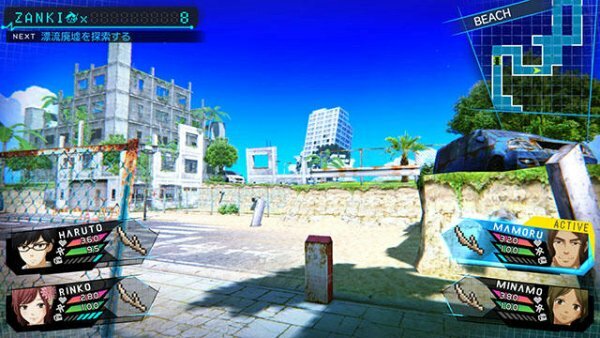 Survival RPG Zanki Zero now has a western release date. 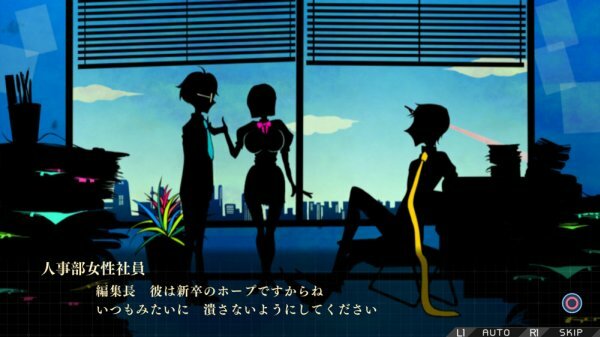 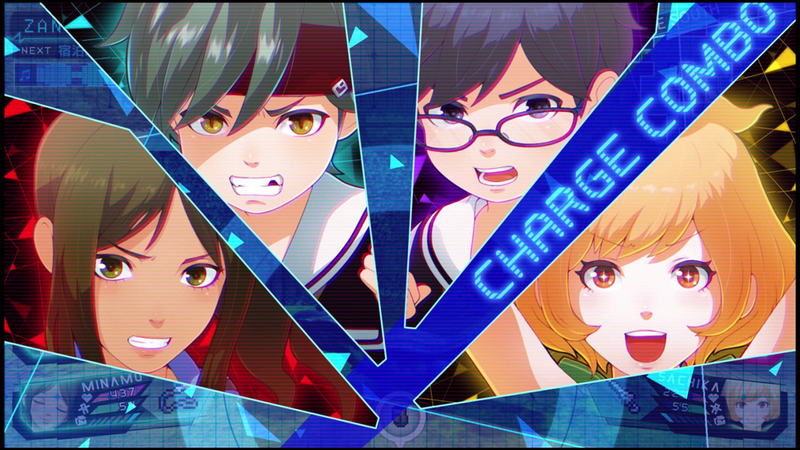 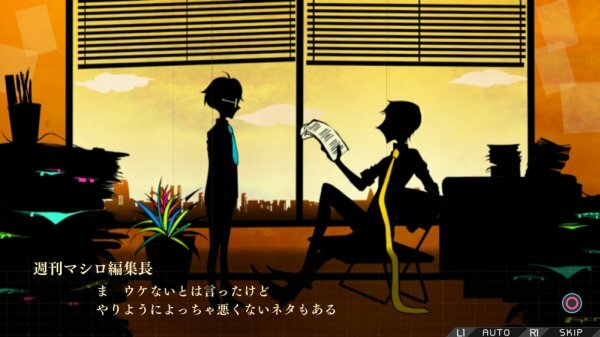 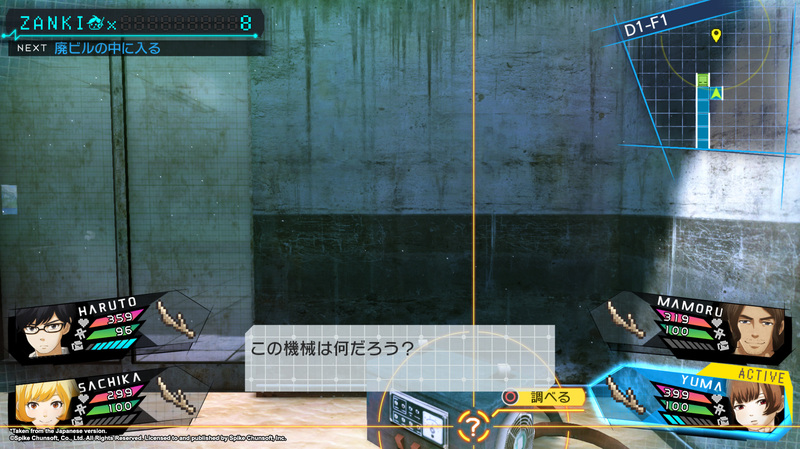 Spike Chunsoft will be bringing the game to PlayStation 4 and PC in March. 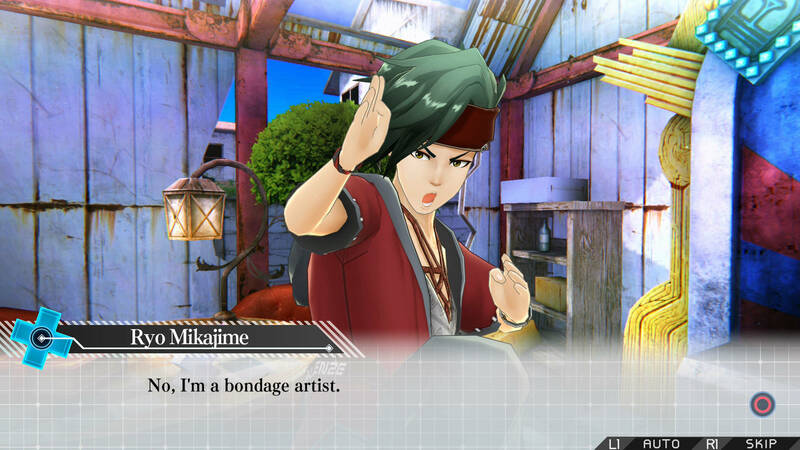 A new update adds some things to Spike Chunsoft’s Zanki Zero. 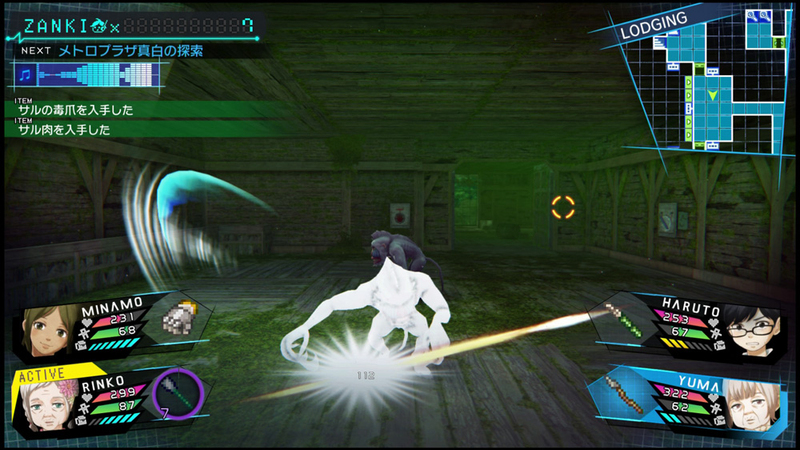 Chief among them is a New Game+ mode. 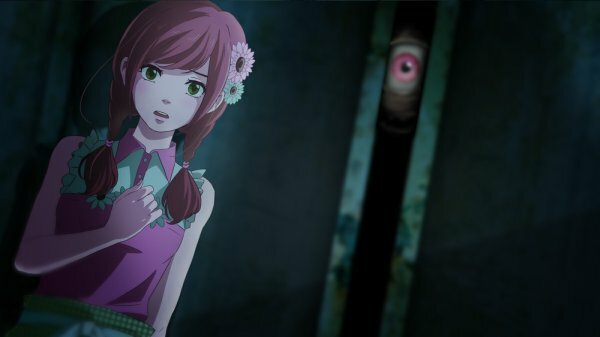 Zanki Zero is now in Japan, so attention now turns to its upcoming western release. 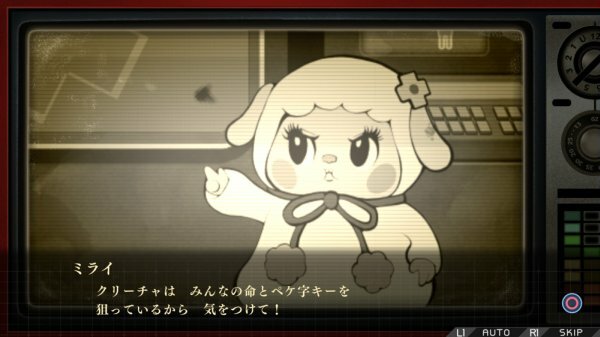 Spike Chunsoft has given a likely season for that release, in addition to providing an English-subtitled character trailer. 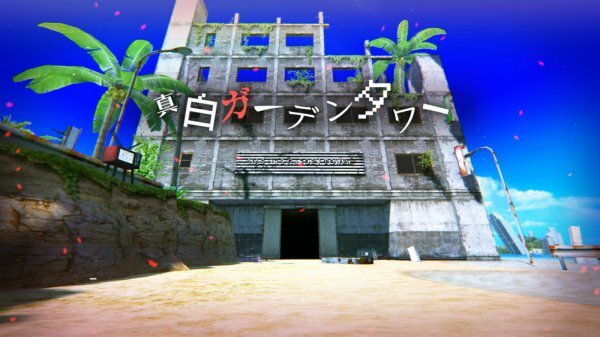 Zanki Zero arrives in Japan in just a week. 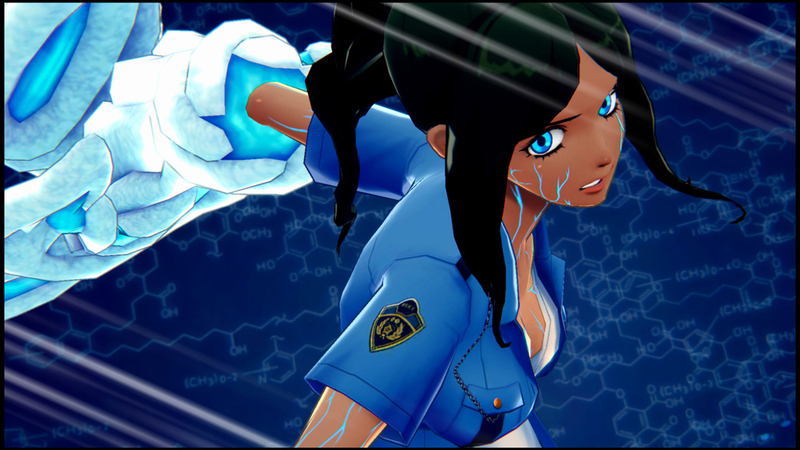 A new cinematic trailer aims to highlight its post-apocalyptic setting and key themes. 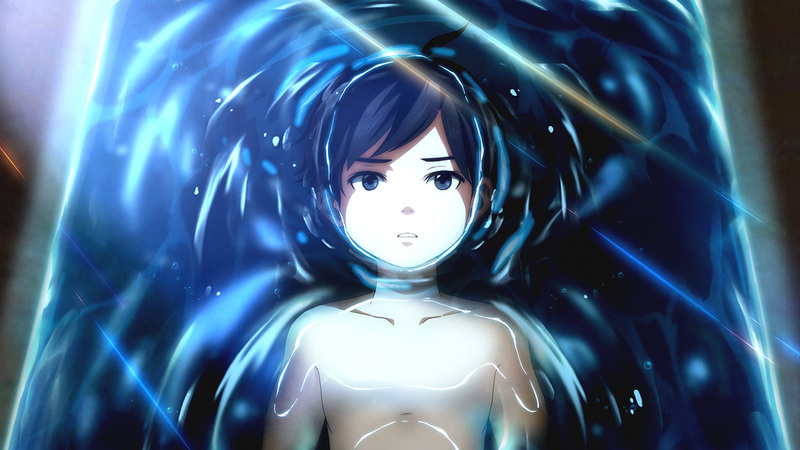 Spike Chunsoft followed up its video of the very start of Zanki Zero with more media and details. Two trailers are joined by screenshots and information regarding parasites, combat, and resting. 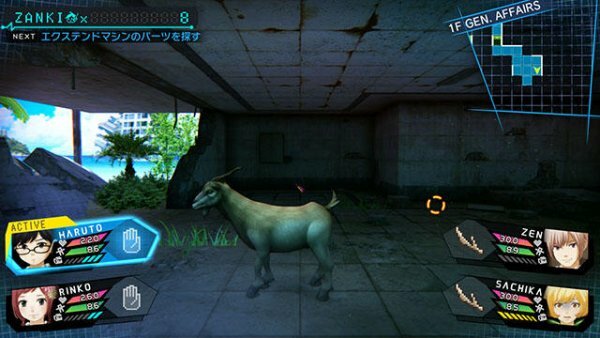 E3 going on doesn’t mean updates aren’t appearing from elsewhere. 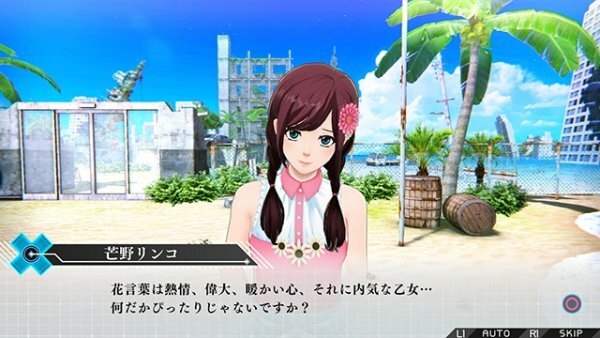 Spike Chunsoft recently showed off the first ten minutes of survial RPG Zanki Zero’s Japanese version. 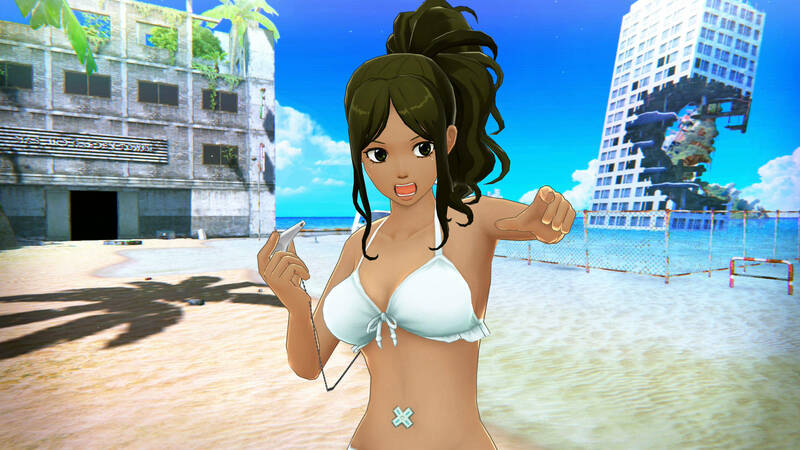 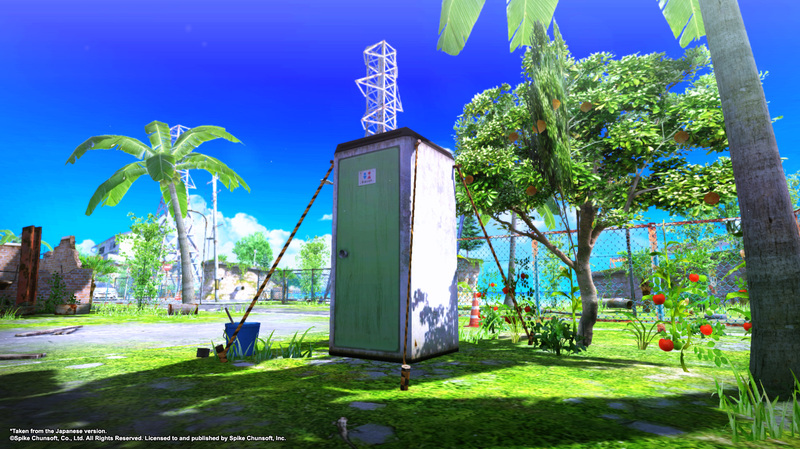 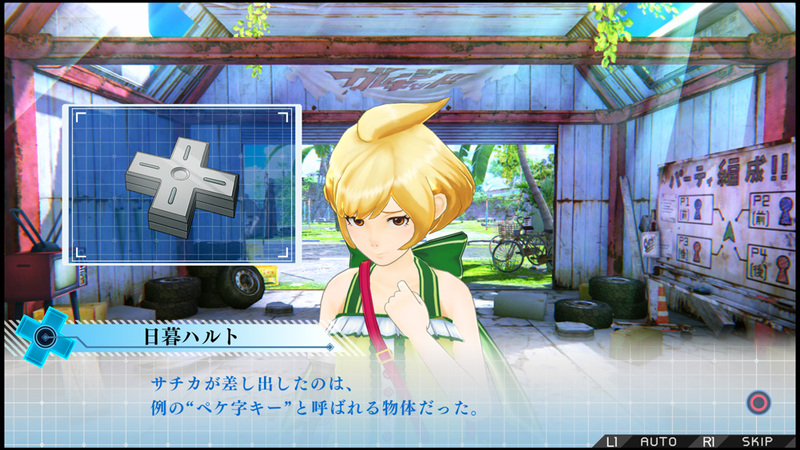 More information and screenshots have emerged for Zanki Zero. 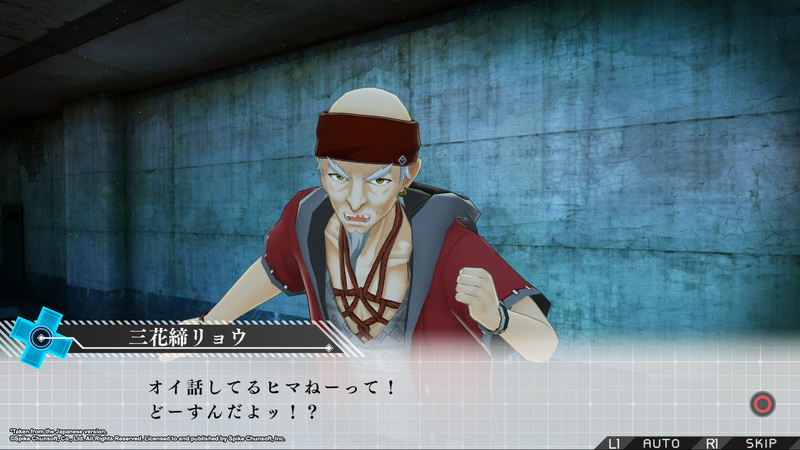 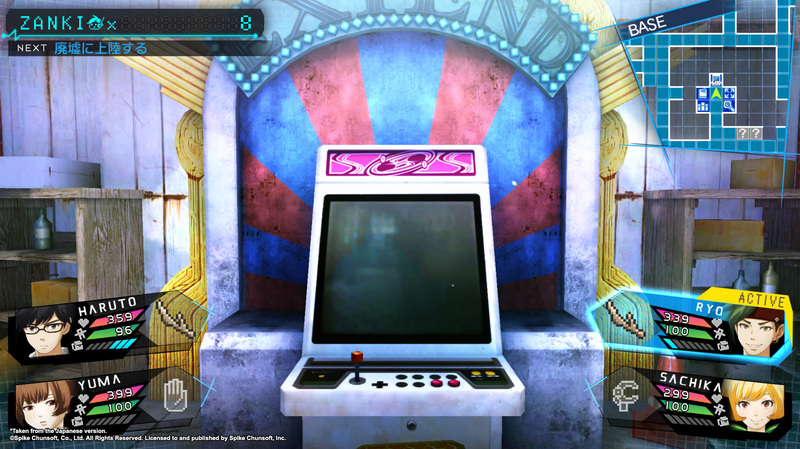 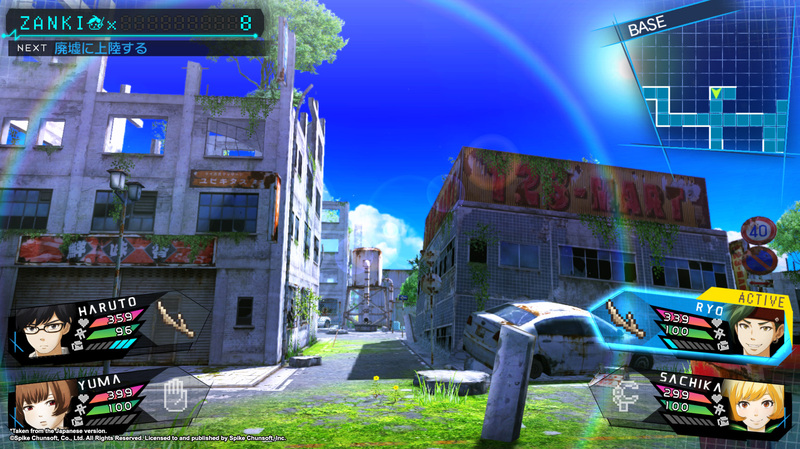 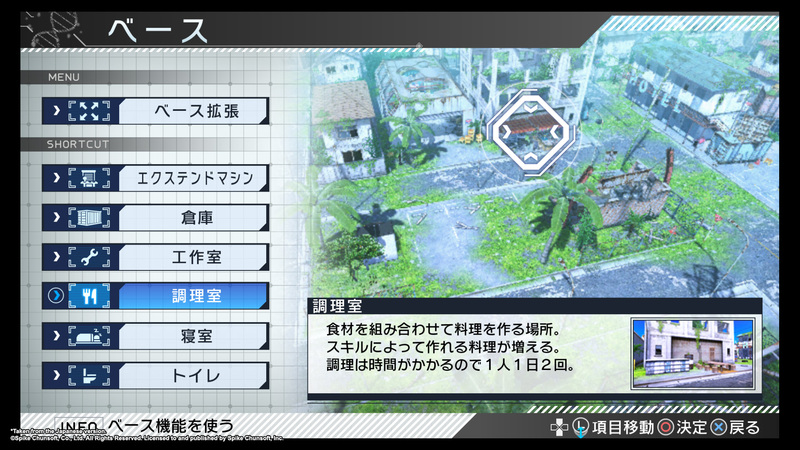 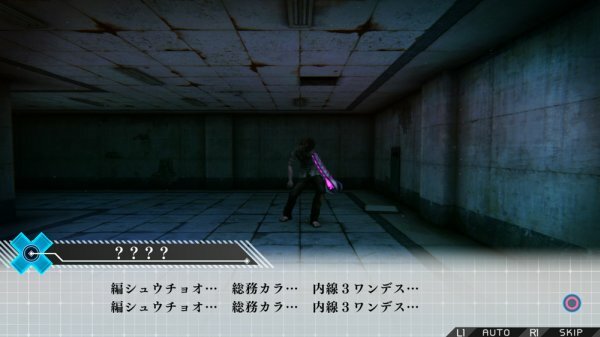 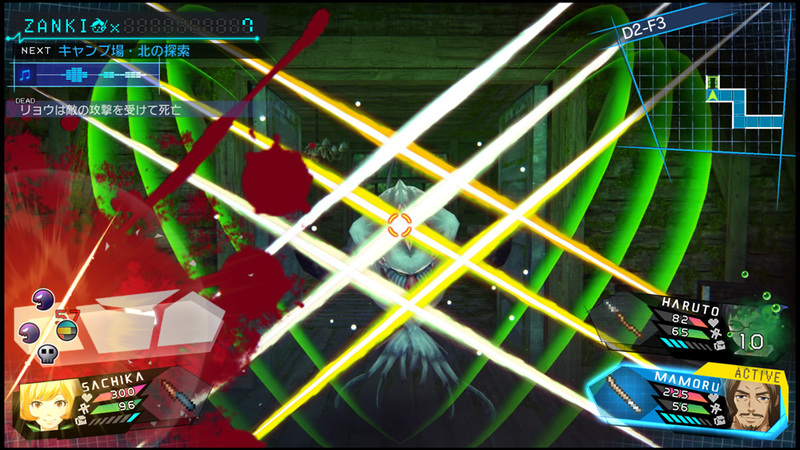 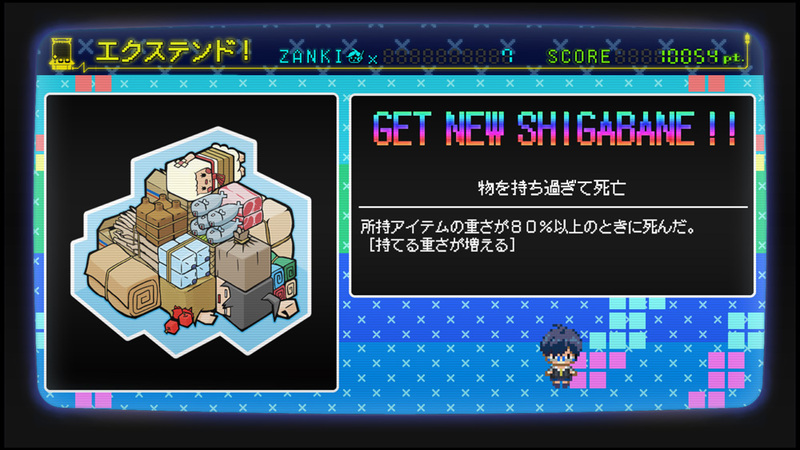 Half of the playable cast receive some more details, with the nature of the ruins floating past Gareki Island also under the spotlight. 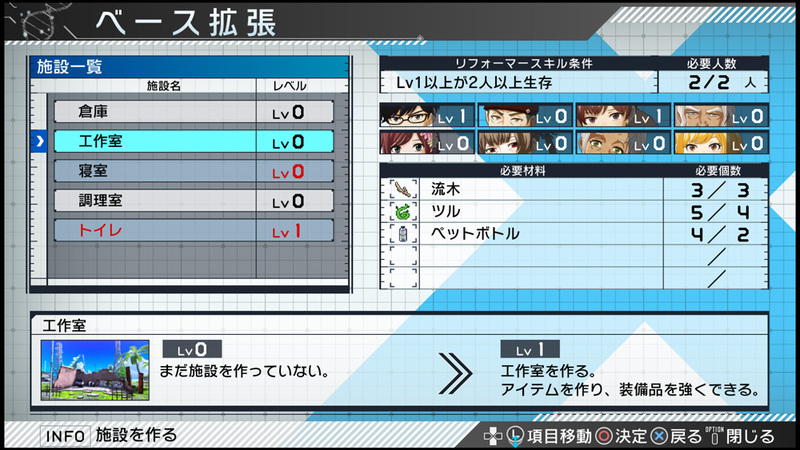 Having a party made up of clones who die after thirteen days seems like a significant barrier to progress. 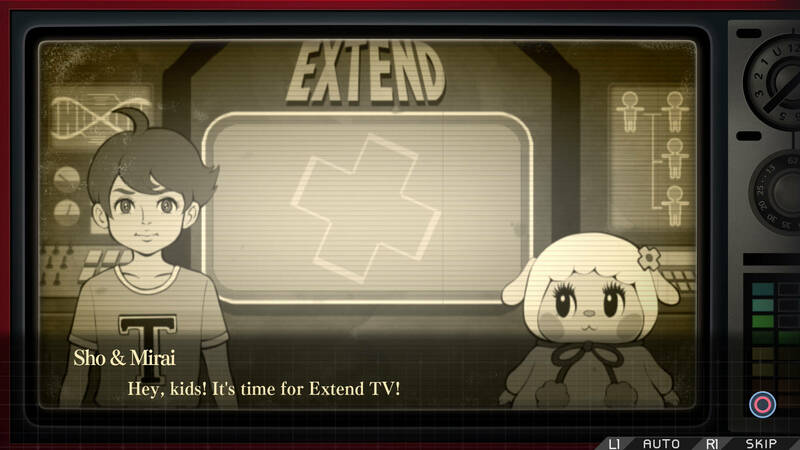 Fortunately, there are multiple ways for the next generation to become stronger than the last. 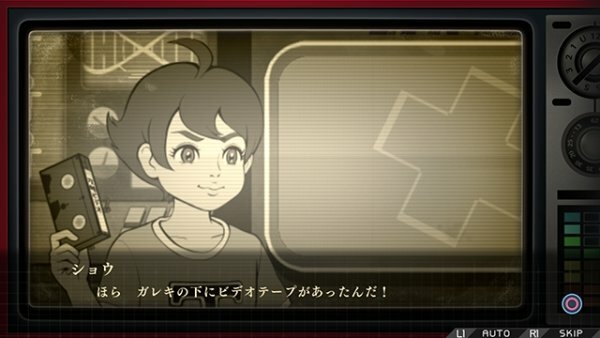 Zanki Zero now has a release date in Japan. 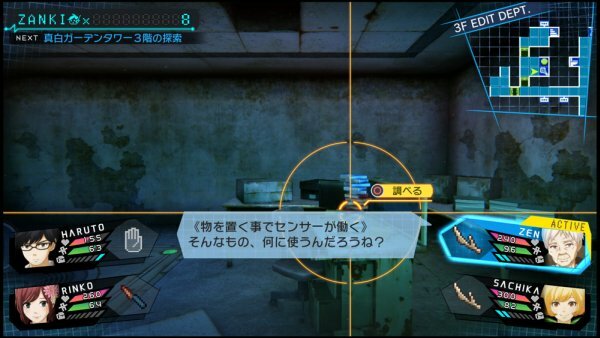 The wait is long enough for its characters to go through several generations, but that’s not actually saying much. 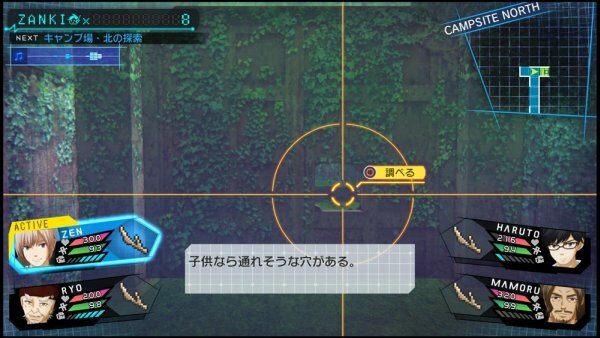 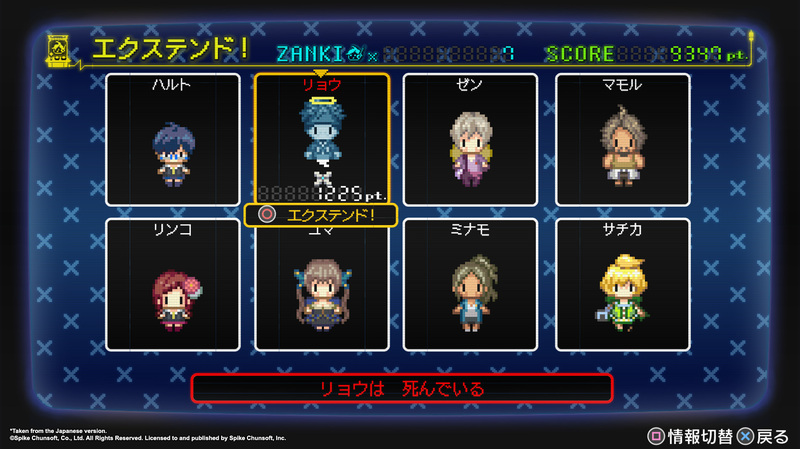 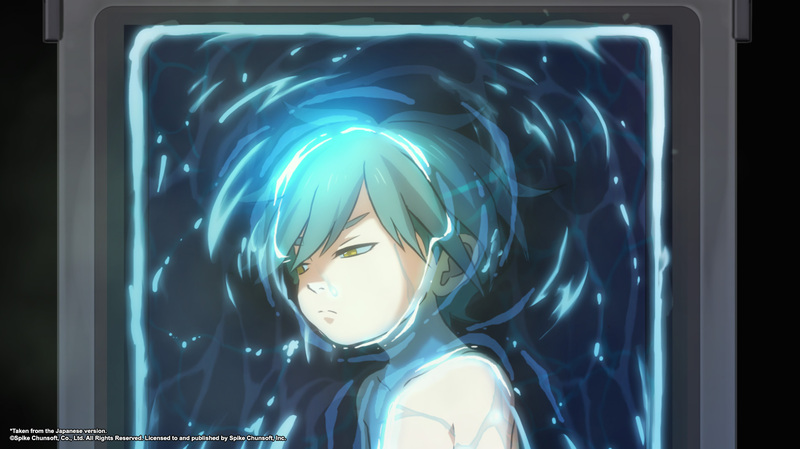 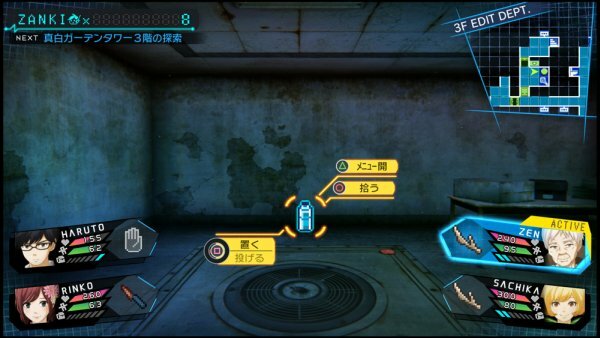 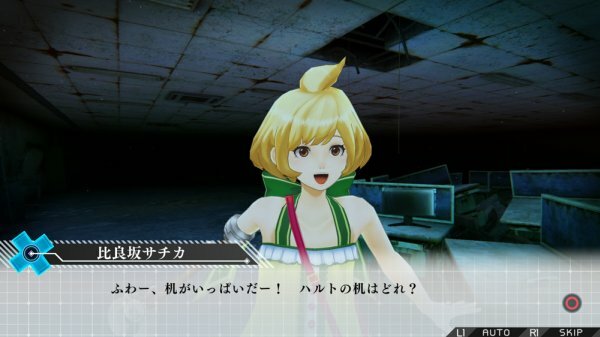 More details for Zanki Zero have emerged. 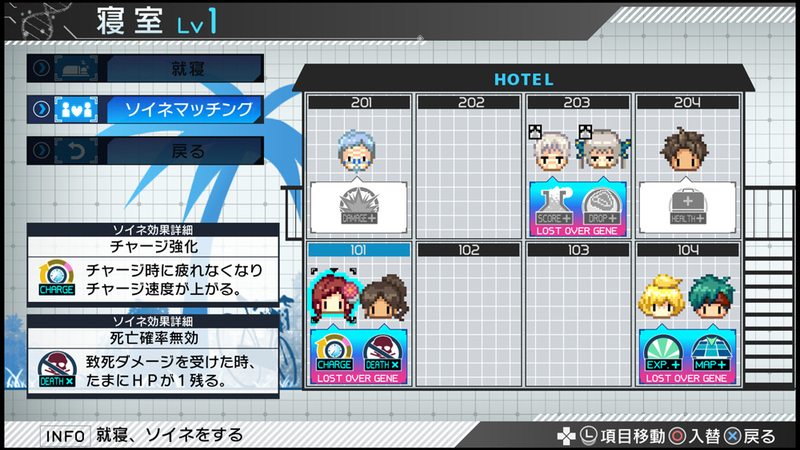 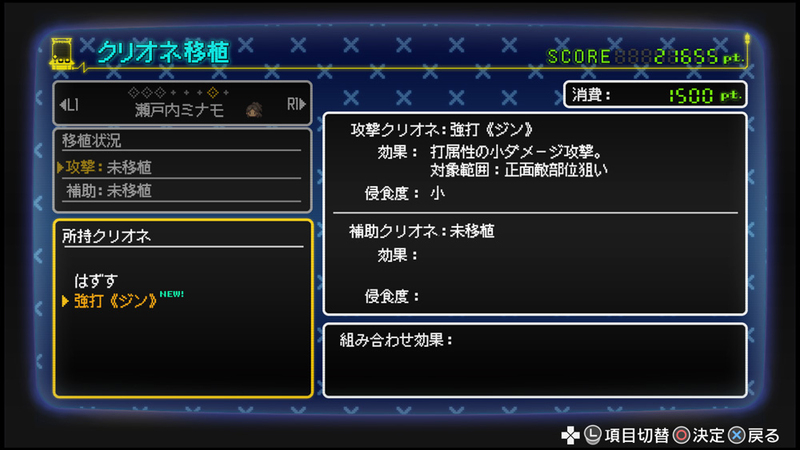 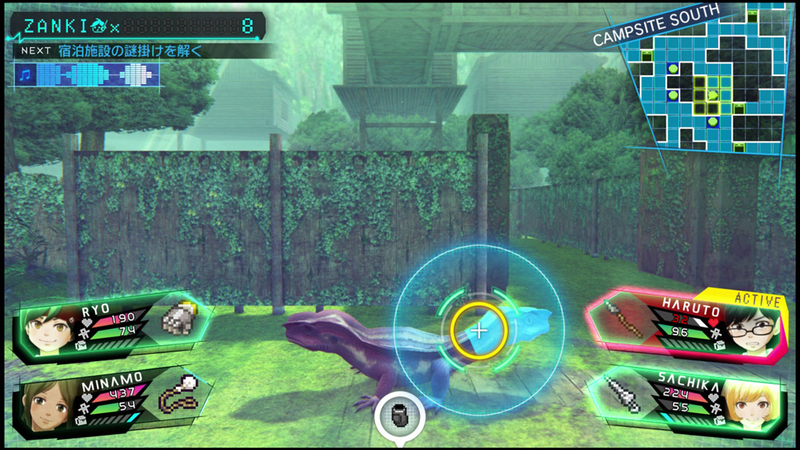 This batch details some information regarding survival elements, which includes important issues like going to the toilet. 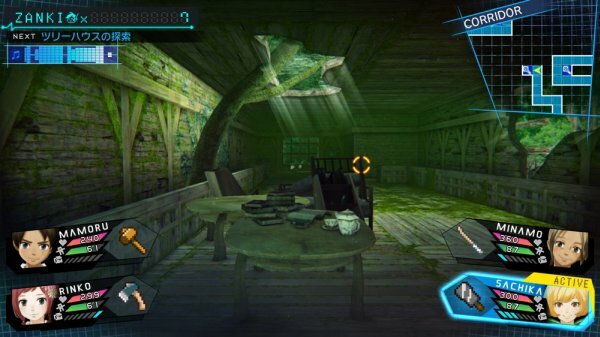 Fresh off the announcement of a western release, some new details have emerged for Spike Chunsoft’s Zanki Zero. 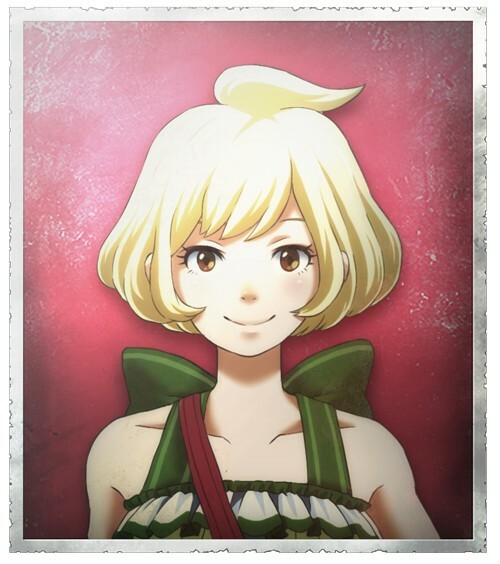 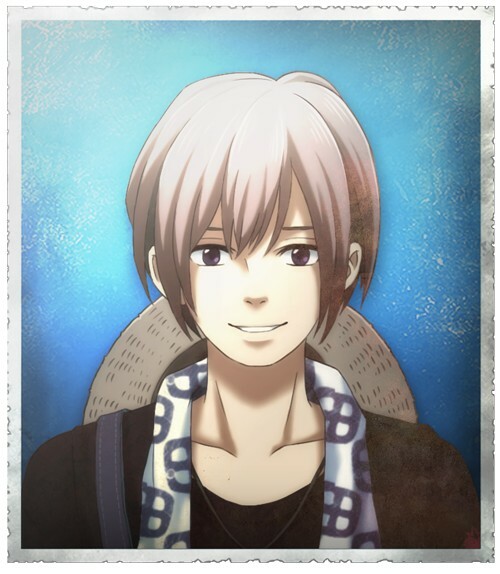 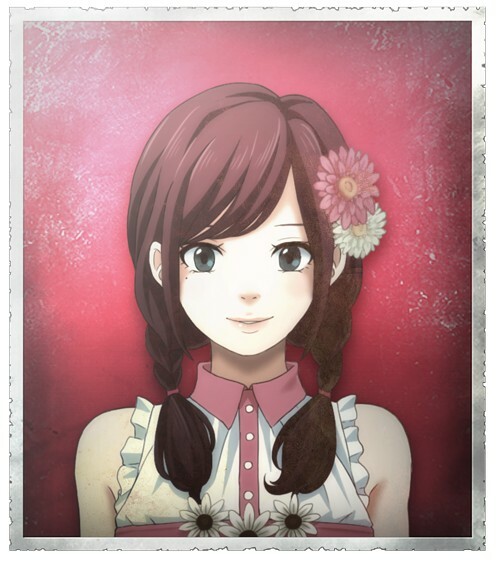 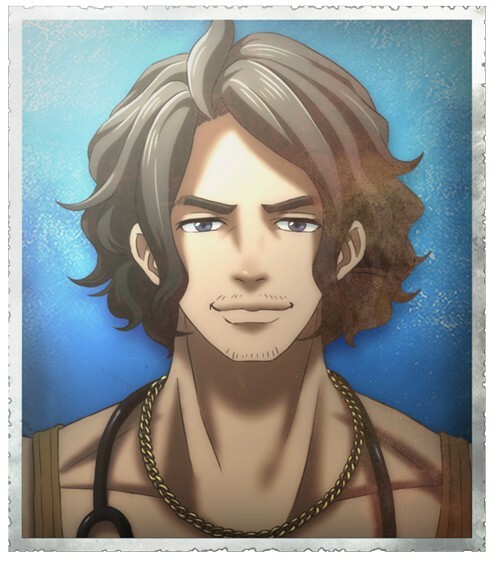 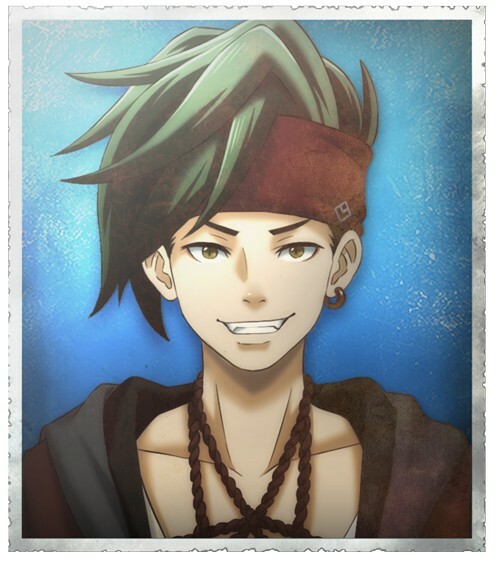 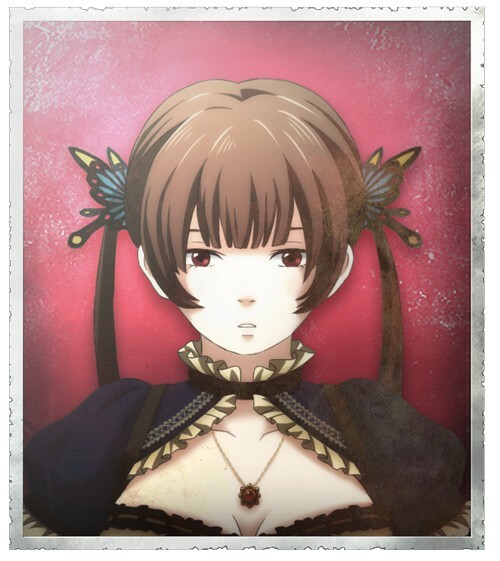 The game’s main cast receives brief introductions and portraits. 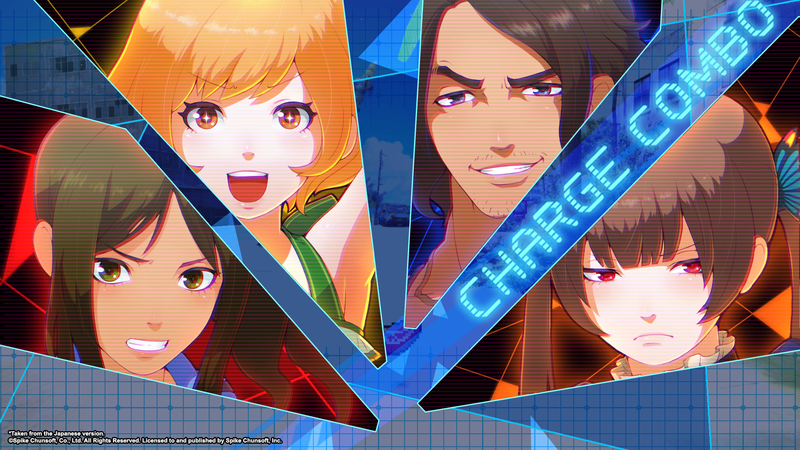 Several more details have emerged for Spike Chunsoft’s upcoming title Zanki Zero. 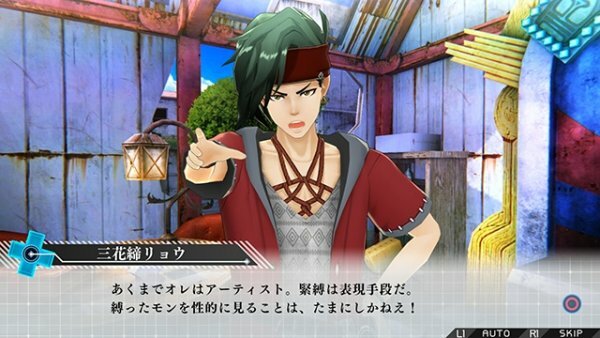 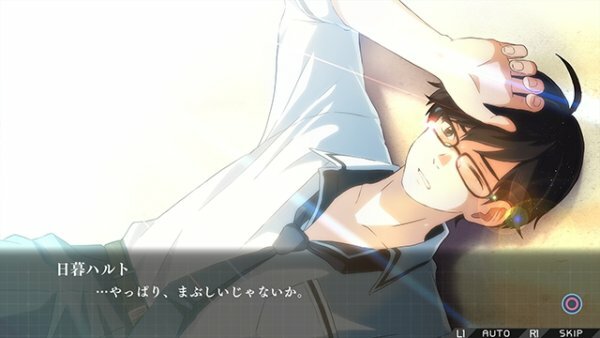 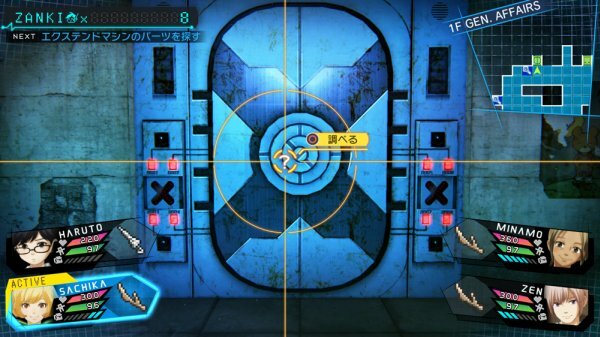 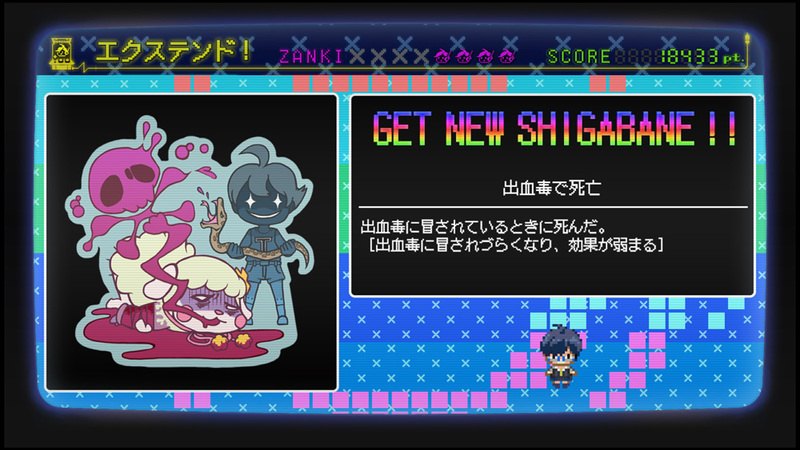 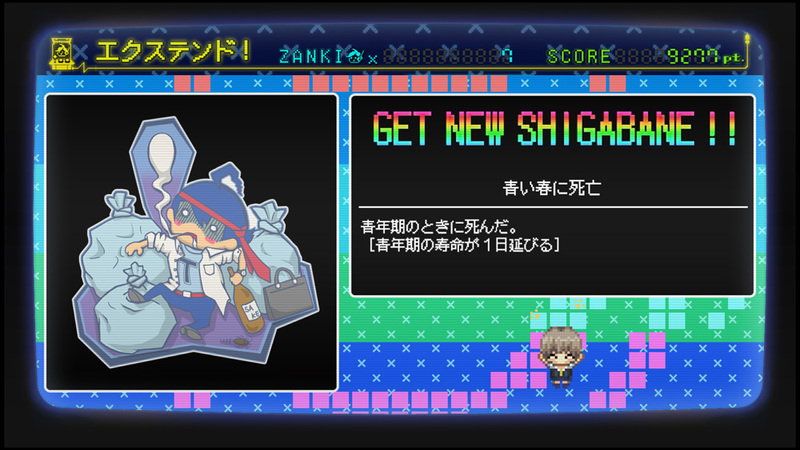 The game hits PS4 and Vita in Japan this summer. 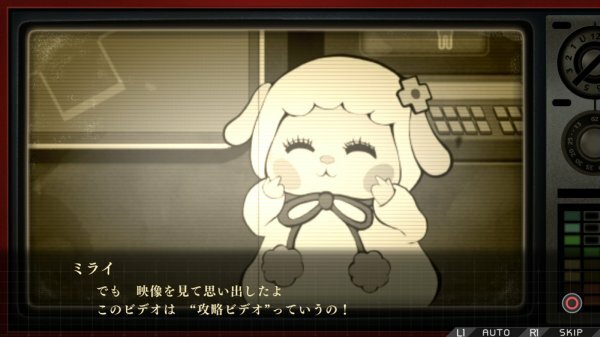 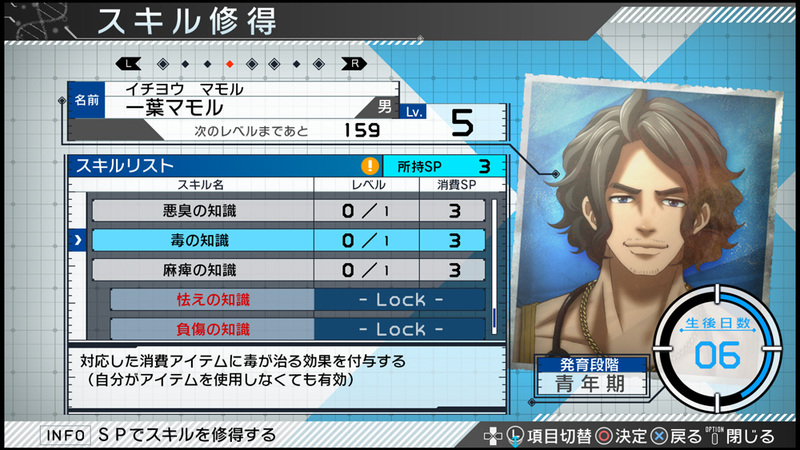 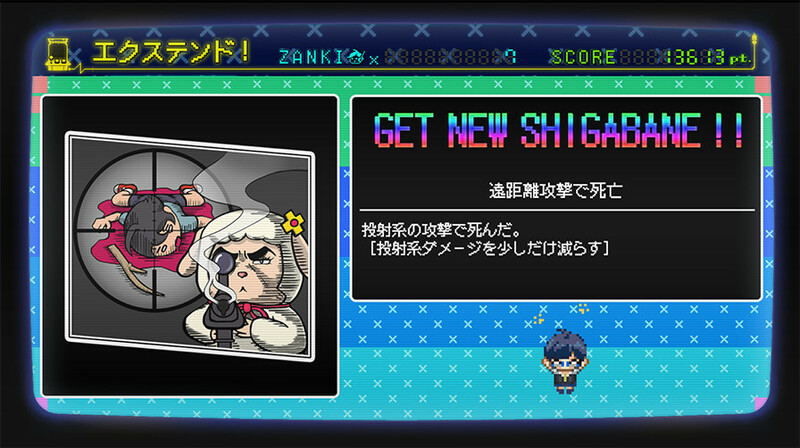 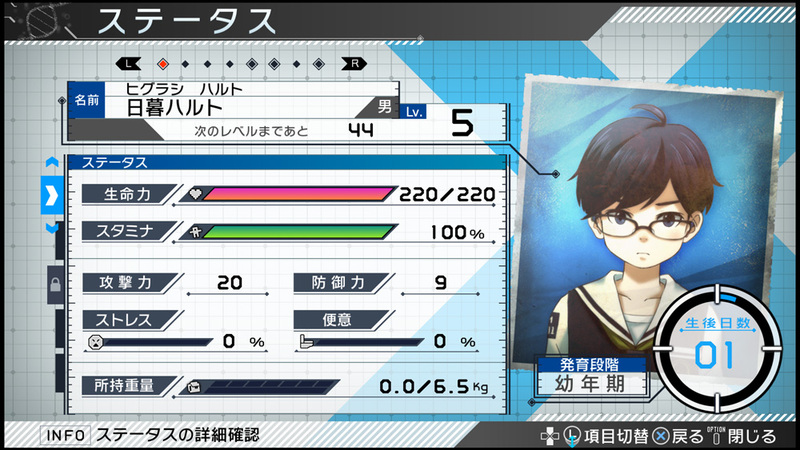 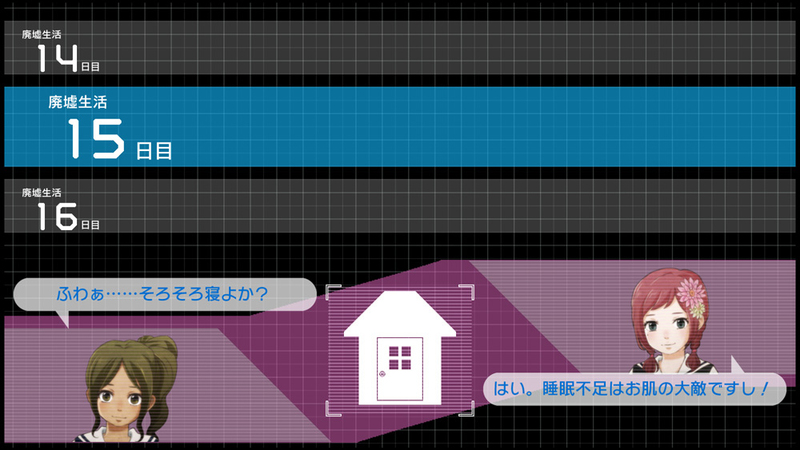 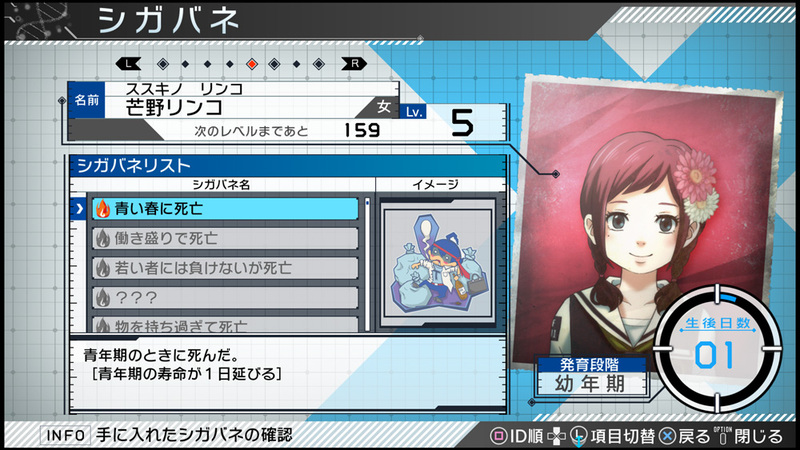 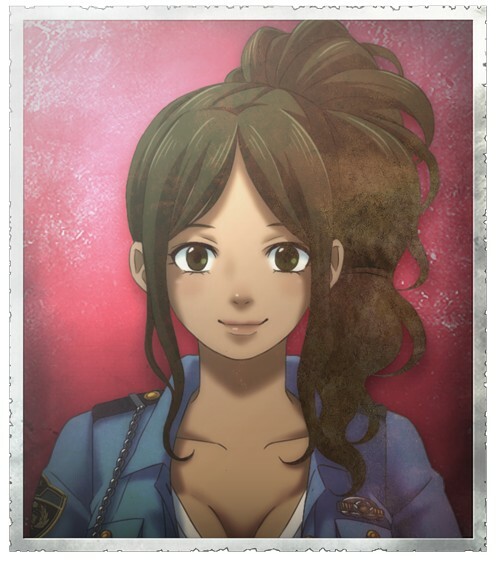 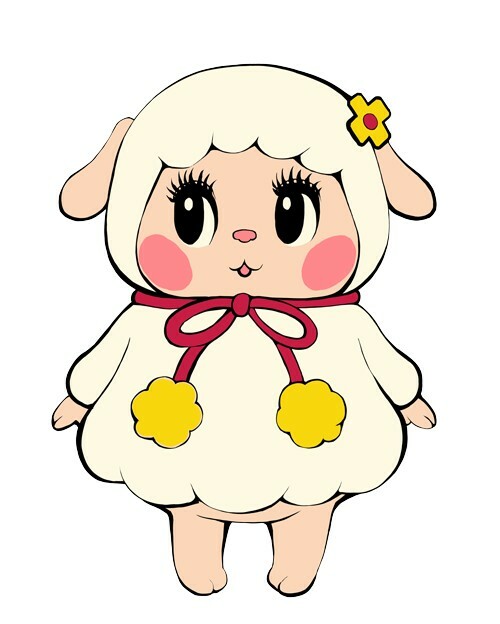 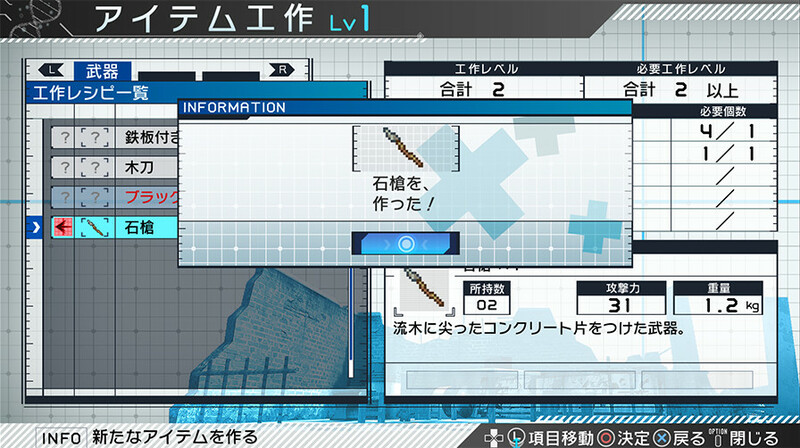 As one would expect from Spike Chunsoft at this point, there's an interesting mix of characters.